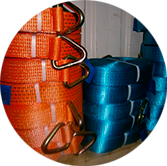 We provide solid know-how of heavy equipment maintenance, installation and repair. 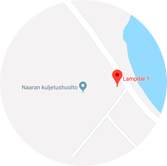 Our hall is located at Lampitie 1, 76850 Naarajärvi. 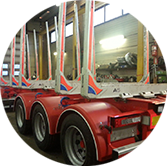 We can do all trucks and lorries, electrical, installation and repairs of crane installations. 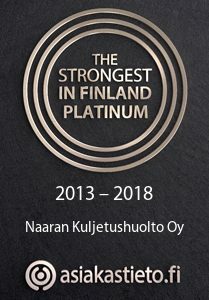 You will be happy with the result and come to us! Are you looking for rental cottages on a family holiday, or even just the two of you with your spouse? 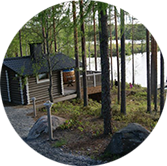 We have three different types of cabins / apartments located in Ruka and Pieksämäki. Check out the rental cottages page and book it!